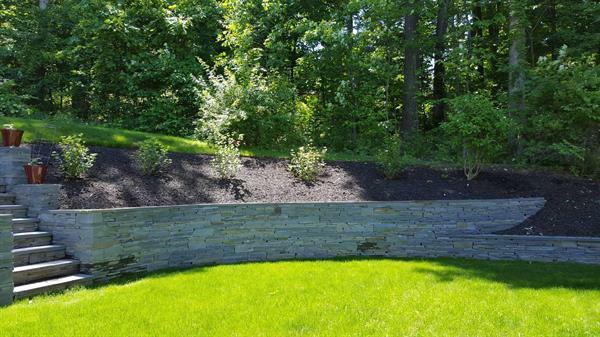 Landscape II | Landscaping | Retaining Walls | Snow Removal | Deck Builders | Fencing | Landscape/Architect Design | Mulch | Outdoor Lighting | Patio - Builders Association of Central PA, PA ? 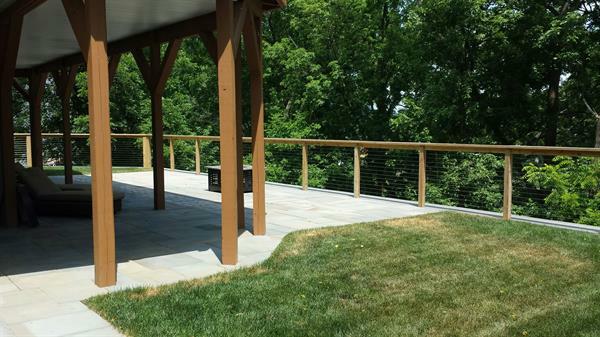 Landscape II is a full service landscape design and installation company located in Centre County, PA. Our office is in Boalsburg, a small town outside of State College, PA home of Penn State University. We have been in business since 1970 specializing in high-end residential and commercial design and implementation. 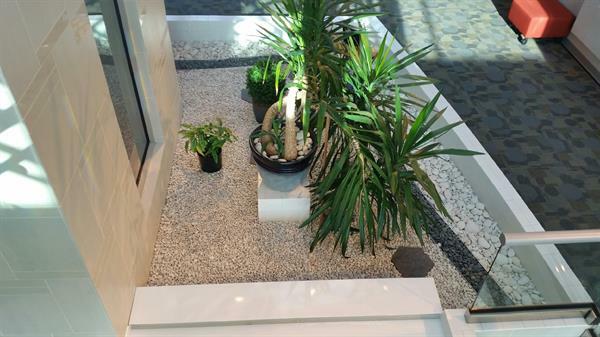 Our staff is experienced, educated, and knowledgeable about all aspects of planning your landscape. 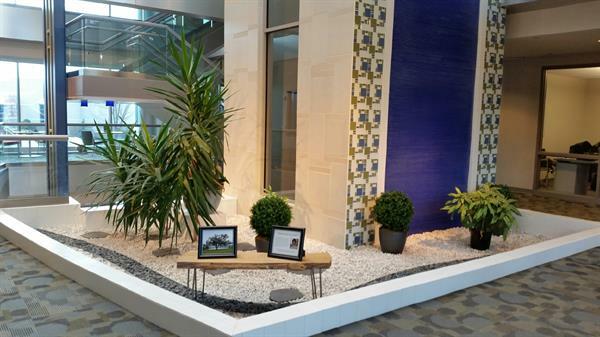 We have 2 full time Landscape Architects and one landscape designer on staff and our installation crew is a team of fine craftsmen with years of experience and training. Our highly experienced, trained, and professional staff will work with you on your installation and make the process go very quickly and smoothly. Our friendly group of skilled personnel enjoys the daily satisfaction of our successful job completion and happy customers.